Some KAATSU Specialists lead classes or groups of KAATSU users where they must simultaneously do KAATSU among multiple users. 1. Teach athletes to put on the KAATSU Air Bands: Teach athletes to properly put KAATSU Air Bands on their own arms and legs at their proper Base SKU. 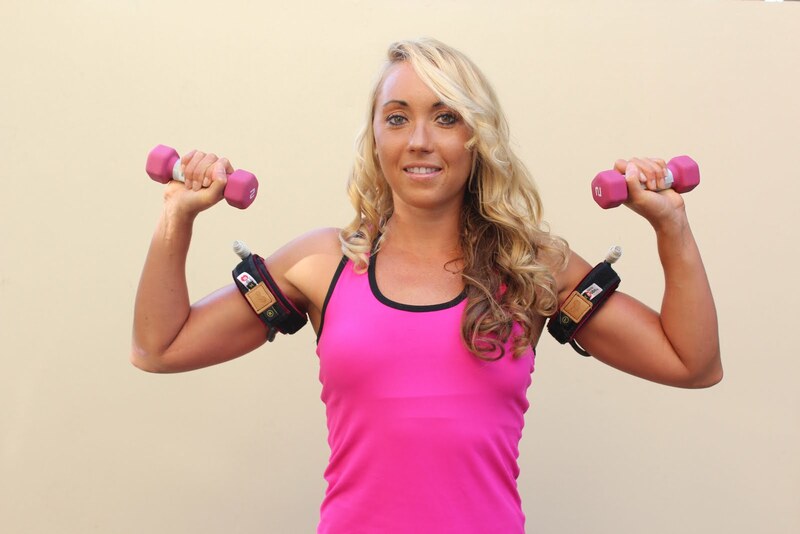 This enables their coach or trainer to quickly inflate the KAATSU Air Bands to each athletes’ Optimal SKU. 2. Require athletes to know their proper Base SKU and Optimal SKU: athletes should always know their proper Base SKU and Optimal SKU, especially how it can fluctuate from day to day. This enables the coach to quickly check their Base SKU and to inflate to their Optimal SKU. 3. Require athletes to always check their CRT: athletes must always follow and understand KAATSU safety protocols. 4. 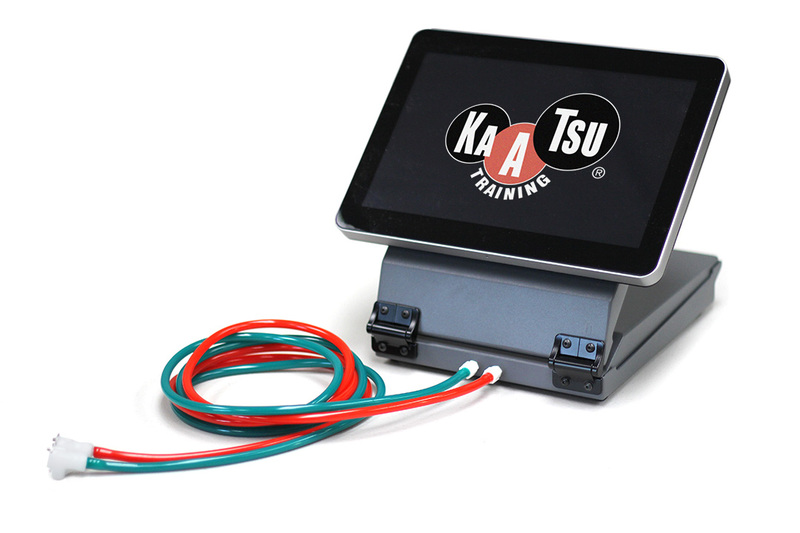 Use a KAATSU Master: with more than 10 athletes simultaneously doing KAATSU, the use of a KAATSU Master makes the coach’s work much easier (compared to using a KAATSU Nano) and doing KAATSU among multiple users becomes more efficient because inflation time is significantly reduced. 5. 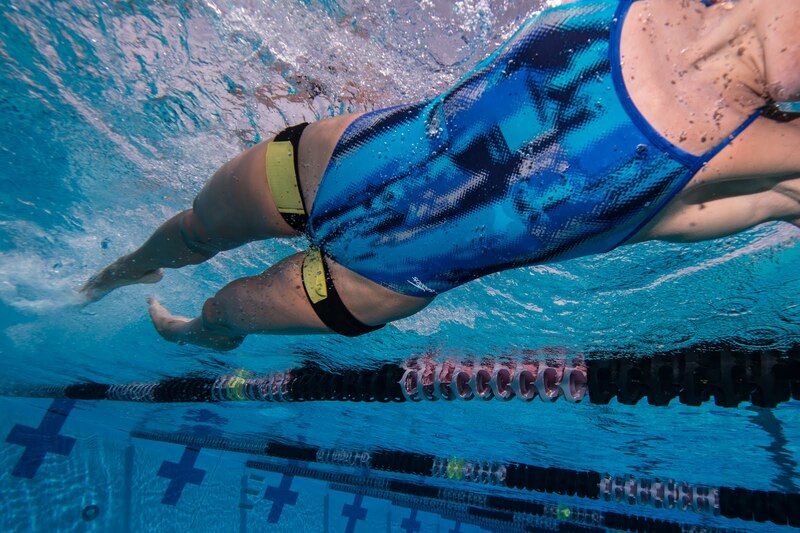 Encourage athletes to purchase their own KAATSU Air Bands: if the team or clinic or organization purchases a KAATSU Master or KAATSU Nano, the athletes can purchase and manage their own KAATSU Air Bands. 6. If KAATSU Air Bands are shared among athletes: athletes can be separated into 2 groups: those who use the KAATSU Arm Bands and those who use the KAATSU Leg Bands. Therefore, one set of Air Bands are be used simultaneously by 2 athletes.